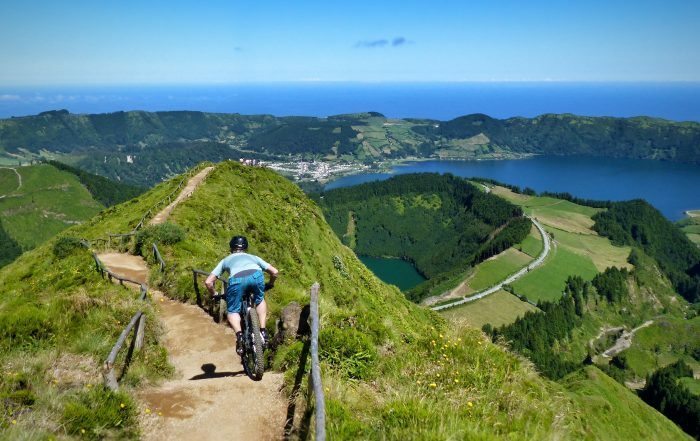 Azores Mountain Bike Holidays is a company of tourist entertainment (license nº 6/2014/RAA), situated on the Island of São Miguel – Azores, whose main objective is to provide an unforgettable holidays to all lovers of mountain bike sports. 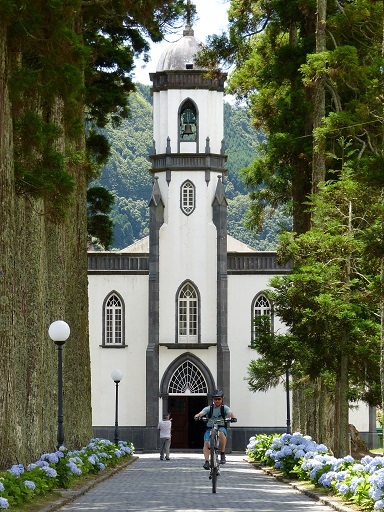 We offer “all inclusive” tour packages, day tours and many more. We provide a variety of Holiday packs which differs from 1 day to a week,We also provide custom tour packages on request.Clcik the below button to check our packages. If you want to avoid the inconvenience of bringing your bike, you can rent one here. 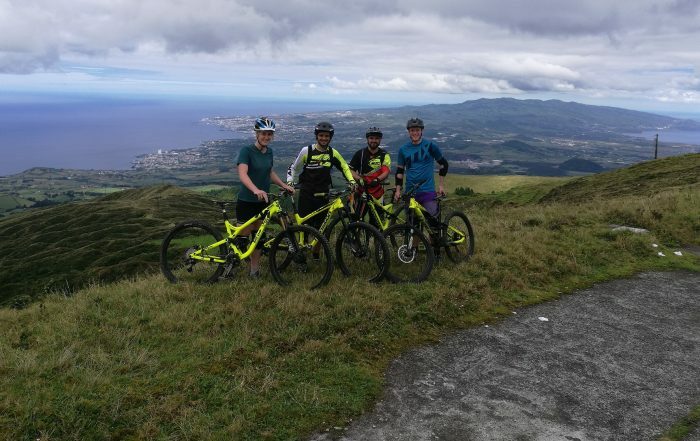 We have several hardtail bikes and some enduro bikes with full suspension. 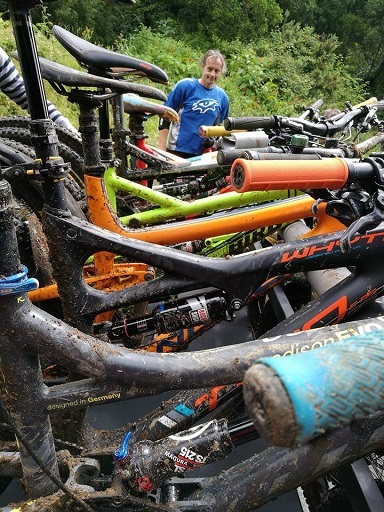 It is advisable to book in advance to ensure that there are bikes available. 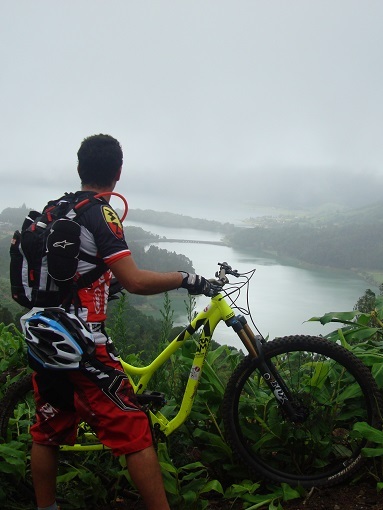 All bikes are in good condition and has daily maintenance made by our qualified technician. 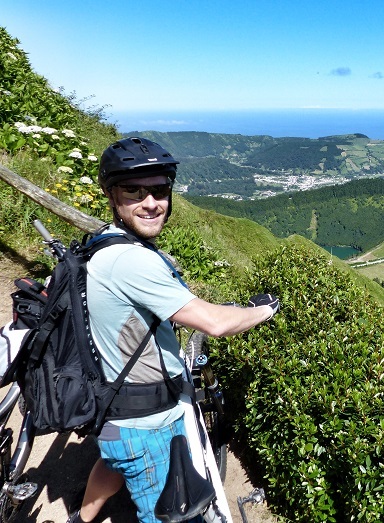 Bike rental includes helmet, delivery and pick up in Ponta Delgada area. Incredible 5 Day Trip- one of the best ever! Somewhere different ! 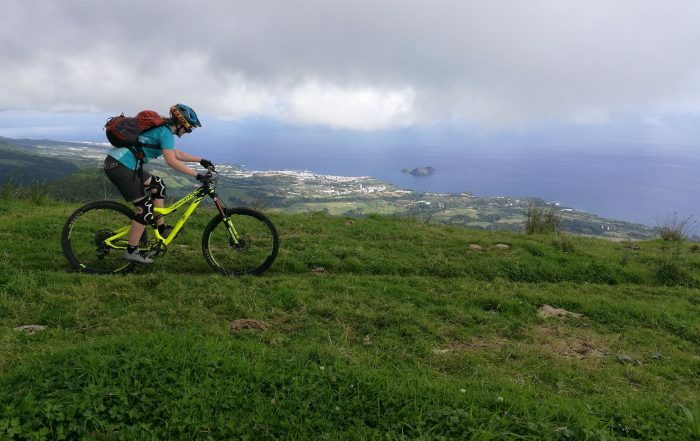 Amazing Scenery with great trails ! A week is not enough !